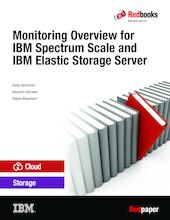 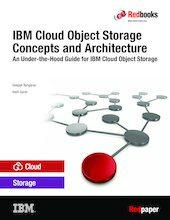 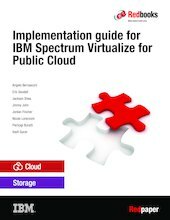 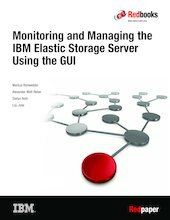 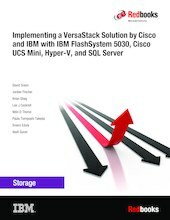 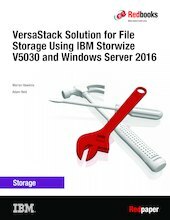 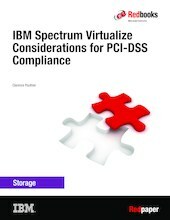 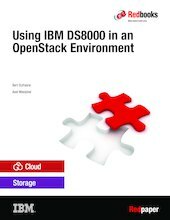 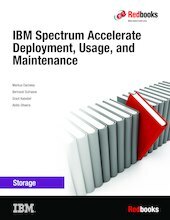 This IBM® Redpaper™ publication can help you understand how to implement VersaStack with IBM Storwize® V5030 and Microsoft Windows Server 2016 for file storage. 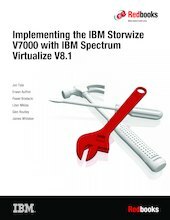 This is one of two solutions, powered by IBM Spectrum™ Virtualize, that will replace the Storwize V7000 Unified. 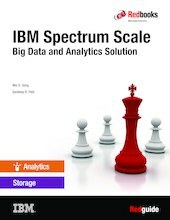 - It is designed for scale in many ways (multi-site, multi-tenant, massive amounts of data). 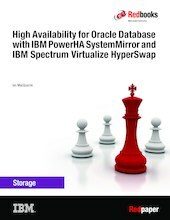 - It is easy to use and yet meets the growing demands of enterprises for a broad expanse of applications and workloads. - It allows users to balance storage cost, location, and compliance control requirements across data sets and essential applications.